Council members serve many areas in Ohio. Click on the area links to the right, the map above, or scroll down to find help in your area. We can provide you contact with various elder care services in the Cincinnati Area. Although this area is temporarily without a member to assist you we can still help you solve any concerns or problems you may have. Please contact the Ohio Care Planning Council by clicking on the link below. We can provide you contact with various elder care services in the Dayton Area. Although this area is temporarily without a member to assist you we can still help you solve any concerns or problems you may have. Please contact the Ohio Care Planning Council by clicking on the link below. We can provide you contact with various elder care services in the Lima Area. Although this area is temporarily without a member to assist you we can still help you solve any concerns or problems you may have. Please contact the Ohio Care Planning Council by clicking on the link below. Our mission is to provide comprehensive quality assessment, linkage, and referral services for aging adults and their family members to increase opportunity for independence and dignity throughout the golden years. From choosing the right prescription plan to completing short and long term care planning, Golden Care Partners, LLC is your ally. We can provide you contact with various elder care services in the Columbus Area. Although this area is temporarily without a member to assist you we can still help you solve any concerns or problems you may have. Please contact the Ohio Care Planning Council by clicking on the link below. We can provide you contact with various elder care services in the Akron Area. Although this area is temporarily without a member to assist you we can still help you solve any concerns or problems you may have. Please contact the Ohio Care Planning Council by clicking on the link below. We can provide you contact with various elder care services in the Youngstown Area. Although this area is temporarily without a member to assist you we can still help you solve any concerns or problems you may have. Please contact the Ohio Care Planning Council by clicking on the link below. 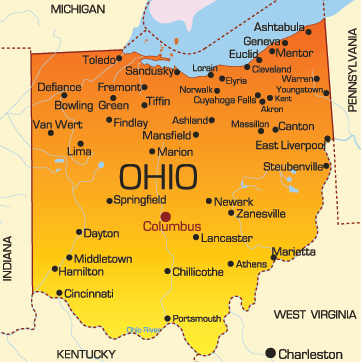 We can provide you contact with various elder care services in Southeastern Ohio. Although this area is temporarily without a member to assist you we can still help you solve any concerns or problems you may have. Please contact the Ohio Care Planning Council by clicking on the link below.